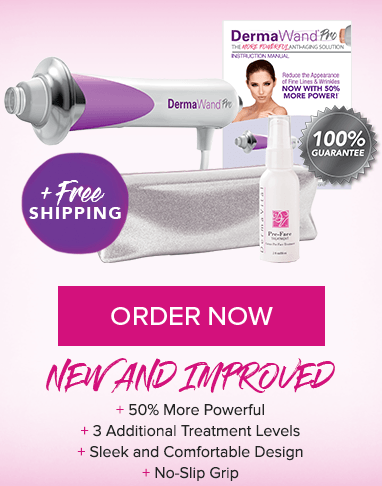 Reduces The Appearance of Fine Lines & Wrinkles! the inventor used it on just one side of her face for 12 weeks. Don't Believe It? The Proof is in the Photos! Creams and lotions aren’t enough. Needles and plastic surgery† are way too invasive and costly. 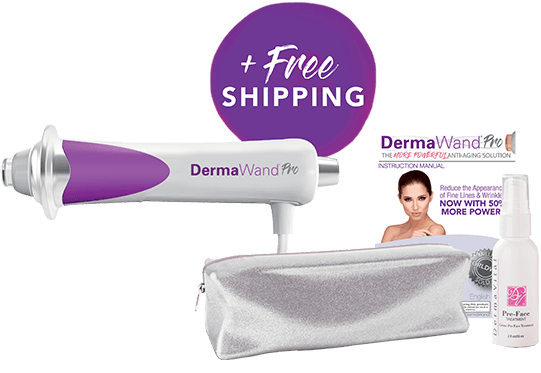 Meet DermaWand®, the revolutionary at-home device clinically PROVEN to reduce fine lines and wrinkles. Its distinctive shape is recognized in over 70 countries and with over 2.5 MILLION sold WORLDWIDE, you really can look as YOUNG as you feel. JUST 3 MINUTES TWICE A DAY! WE GUARANTEE IT – 100%! 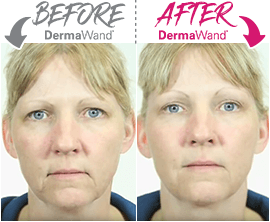 † DermaWand® is not a replacement for surgical procedures, but is a cosmetic treatment that can be tried before more invasive processes or procedures are contemplated. Real People, Real Amazing Results! 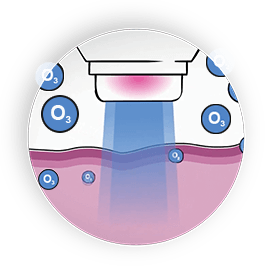 can even help reduce pore size. YOU HAVE NOTHING TO LOSE BUT YOUR WRINKLES! F.A.C.S. 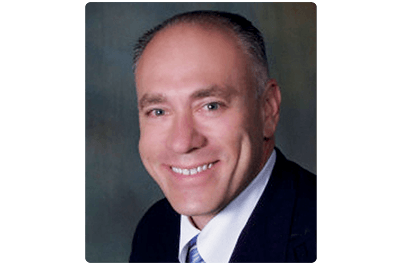 Plastic Surgeon, Board Certified. 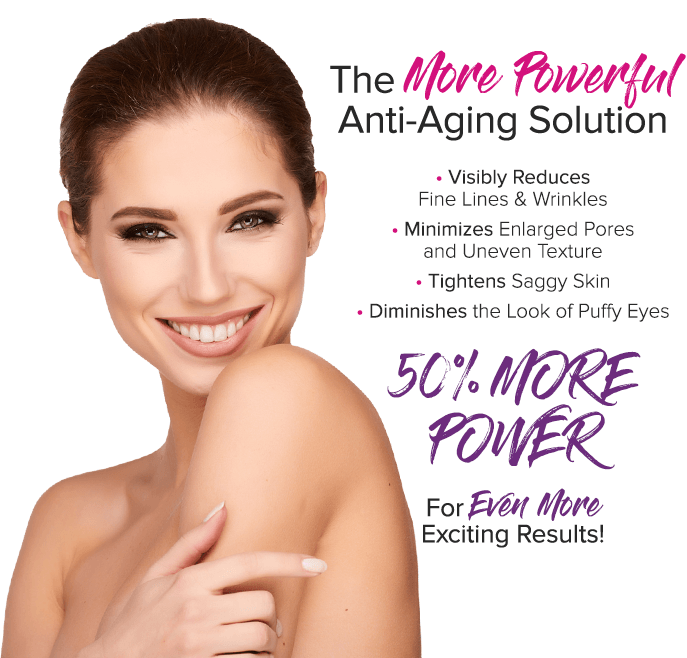 The More Powerful Anti-Aging Solution! Over 2,500,000 Units Sold Worldwide! 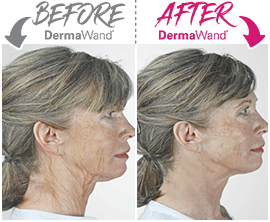 DISCLAIMER: DERMAWAND® MAKES NO CLAIMS TO DIAGNOSE, MITIGATE, TREAT, OR CORRECT SPECIFIC SKIN DISORDERS OR DISEASES. 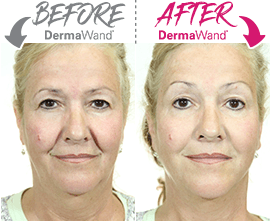 DERMAWAND® IS FOR RELAXATION AND COSMETIC USE ONLY. 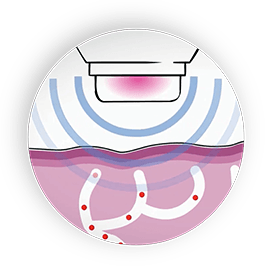 †DermaWand® is not a replacement for surgical procedures, but is a cosmetic treatment that can be tried before more invasive processes or procedures are contemplated. 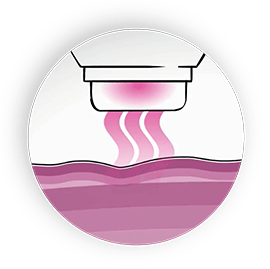 DermaWand® is a registered trademark of ICTV Brands, Inc. 2018 ICTV Brands, Inc.